J.M.L. 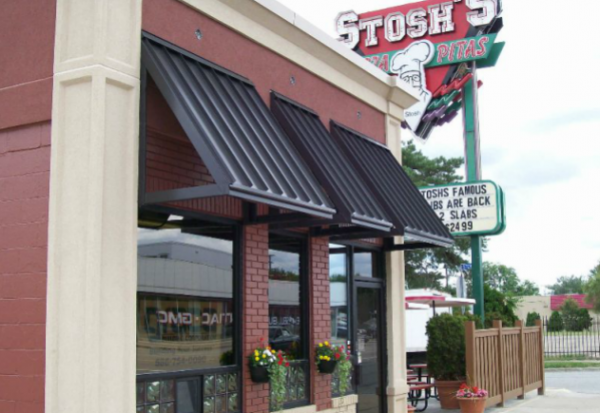 Architectural Sheet Metal is a leading metal roof supplier and metal roof fabricator in Southeast Michigan. Our roof supplies and sheet metal fabrication roofing products are used around the region, protecting some of the area's finest homes and businesses. We have helped create finely detailed roofing structures to large scale industrial roofing projects. From historic buildings to modern office buildings, make us your first choice when it comes to selecting a metal roof manufacturer and supplier. Not only can you find a wide selection of wall, standing, and flat lock roof panels at J.M.L. we offer the wide range of custom made materials and the supplies necessary to complete any metal roof application. Customized metal roof panels can take specific installation supplies and we can help, at J.M.L. Architectural Sheet Metal. We also offer supplies to complete your project with a functional, finished, and professional appearance. If you have a residential or commercial roof project in Dearborn MI, call us for professional fabrication and personalized service today. With such a wide range of metal roofing materials available, J.M.L. 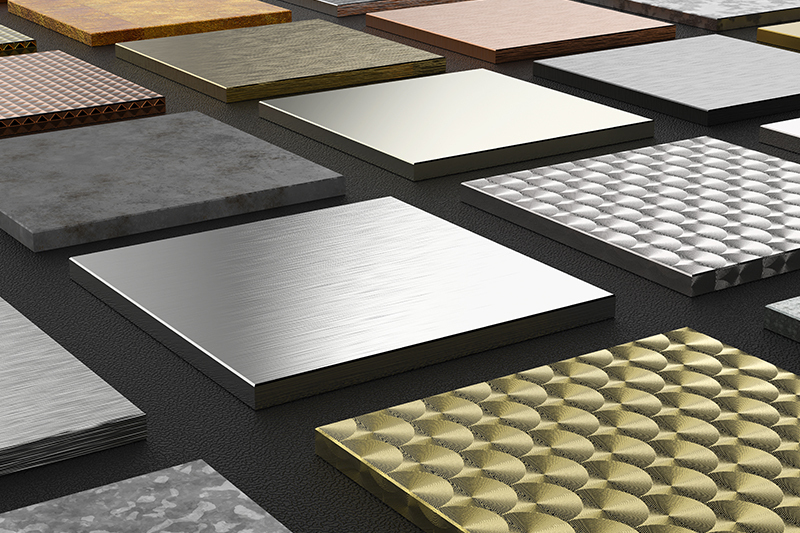 Architectural Sheet Metal will help make sure you have the appropriate installation supplies, tools, and finishing products to complete your project. Our customized components install faster and easier, saving you and your client's money. Our engineers and designers will work with you in thoughtful design and manufacturing recommendations. 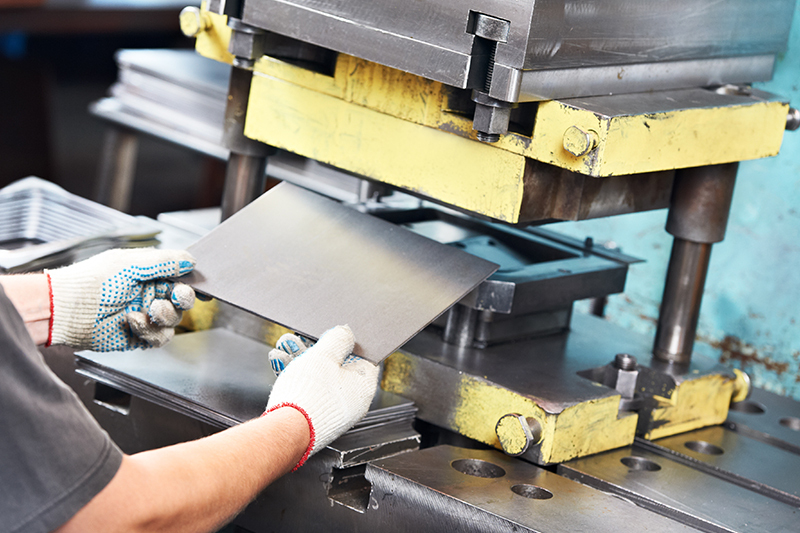 We are Michigan's most dependable sheet metal experts and you can put our expertise and experience to work for you. Why Choose our Metal Roof Manufacturer for Your Metal Roofing Supplies? An attractive, durable metal roof installation not only takes quality roof panels and accessories, it includes the appropriate roofing installation supplies. J.M.L. is a sheet metal supply company and metal roofing manufacturer. Our team fully understands the inherent nature of metal roofing and how various metals react to both summer heat and frigid cold winter weather. We also understand the importance of using the right metal installation supplies and tools to ensure a lasting installation. From the outset, we can guide you through purchasing an adequate supply of the needed supplies and assure you have the correct supplies for your installation. We know the strengths and weaknesses of the multiple metals used in roofing materials and supplies and how they interact with each other. Visit our Warren, MI, location or give us a call. Whether you are an architect, consumer or contractor working on a residential or commercial project, you'll get the trusted advice and accurate quotes you need to get your project completed successfully. Contact us for a quote on your fabricated metal roof supplies. We look forward to assisting you.